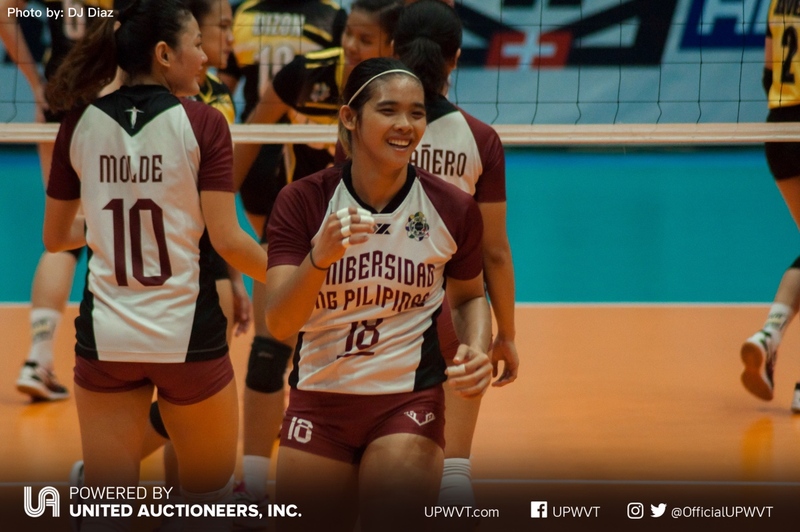 After sitting out due to a shin stress fracture, Diana “Tots” Carlos is finally back and is eager to suit up for the UP Lady Fighting Maroons again. It has been a long six months of waiting for Tots — waiting for the injury to heal and waiting to get back on court. Her last volleyball game was with the Foton Tornadeoes in the Chooks to Go-Philippine Superliga Grand Prix. Since then she has not played a single minute of the game. “Nung una hindi ko masyado pinapansin yun sakit, pero umabot sa di ko na matiis. Akala namin shin splints lang sya. Noong nag-pacheck up ako sabi ng doctor stress fracture sya, so I had to sit out to rest and do therapy,” the fourth year spiker shares. 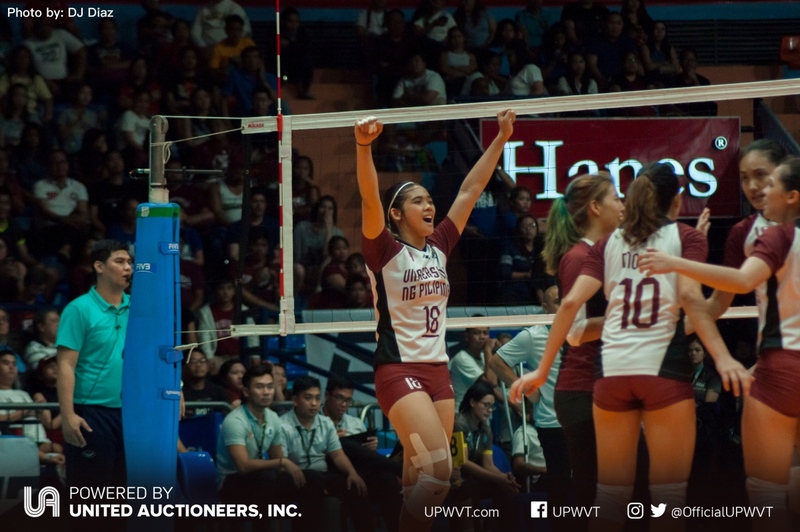 It was hard for the 20-year-old to accept her fate, especially since she was at the top of her game before the injury. Upon learning about the long recovery, Tots reveals that she broke down. At one point, even fearing the end of her career. The process didn’t only have an emotional strain on her, it also took a toll on her body. Being away from the court and not being able to train, Tots admits to gaining weight. But the setbacks didn’t keep her from staying positive. It was her love for the game that kept her going and the support she has been receiving from fans and her teammates. 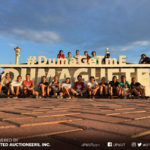 “Sobrang thankful ako sa team kasi never nila pinaramdam sakin na nawala ako,” the UAAP season 80 team captain added. After over half a year of being away, Tots is now ready to take on the game again. 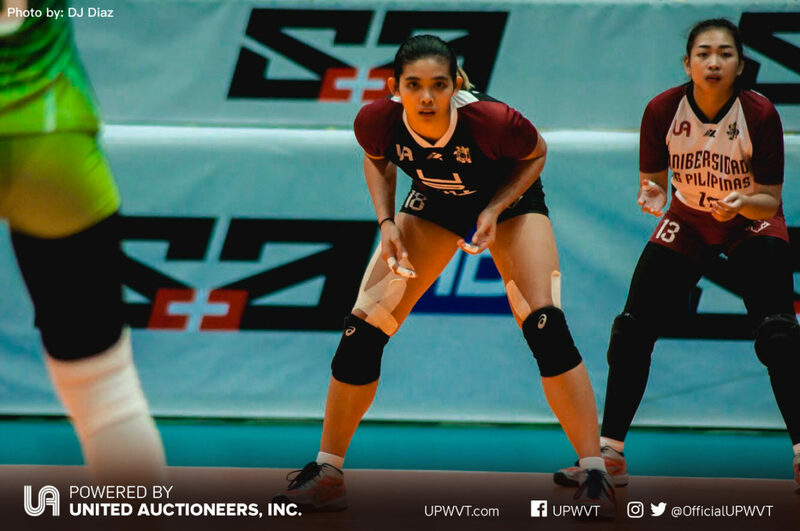 She is not letting pressure takeover the excitement she has as she finally suits up for the upcoming Philippine Superliga Collegiate Grand Slam 2018. “Gusto ko lang i-laro kung anong meron ako ngayon. I just got back to playing, and I’m still in the process of recovering from my injury. Unti-untiin ko lang hanggang sa bumalik yung game ko,” she notes. As for the fans, Tots couldn’t be more thankful to everyone who supported her through the grueling six-month process. 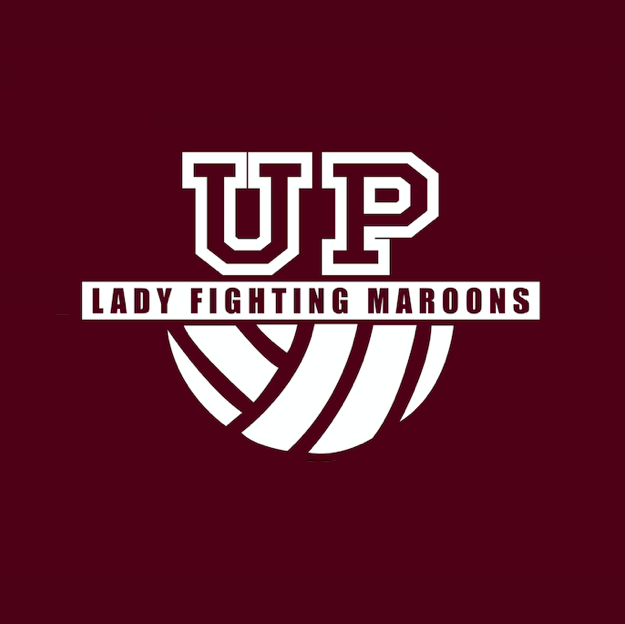 She promises to dedicate all their upcoming games to the fans and the UP community. 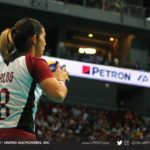 Tots Carlos and the rest of the UP Lady Fighting Maroons will see action in the PSL Collegiate Grand Slam on Saturday, 12nn. They will be facing the UE Lady Warriors at the Ynares Sports Arena in Pasig.